Martin Aircraft was chosen as the winning design for a US Navy specification for a seaplane capable of carrying a large offensive payload over a 1500 nm range and awarded an initial order for two prototypes. 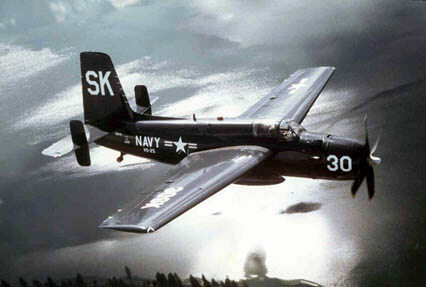 The first of two XP6M-1 aircraft first flew in 1955. Unfortunately both aircraft were lost in accidents during flight testing. 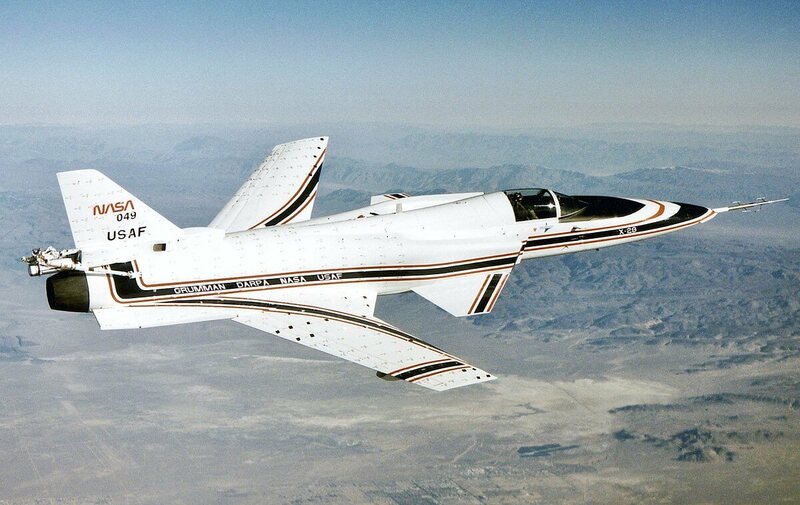 A number of changes were made to the basic design, and the first YP6M-1 aircraft flew in 1958. A number of production aircraft had been completed, a new version called the P6M-2 was under development and the US Navy was undergoing operational conversion when the program was cancelled in 1959. This title contains the flight manual for the first Martin XP6M-1. The file has been scanned from the original flight manual and retains any colour pages. US Navy Utility Flight Handbook for the Martin XP6M-1 model, Bu No 138822, Report CSR035 dated 1-5-56, with approx 204 pages.